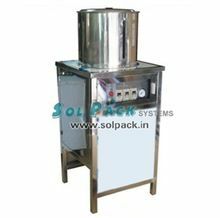 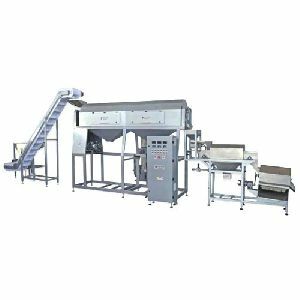 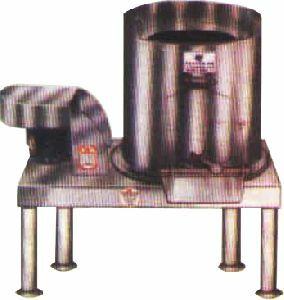 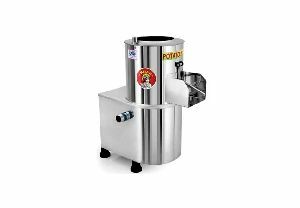 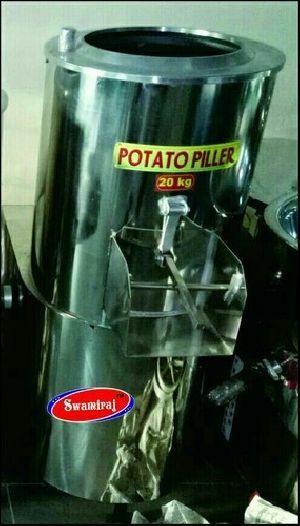 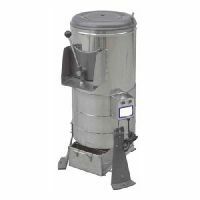 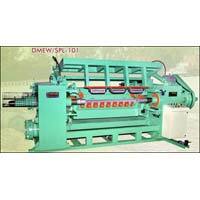 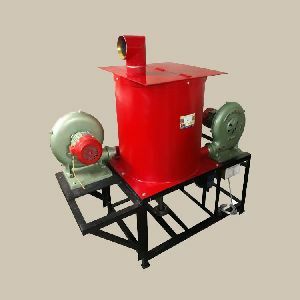 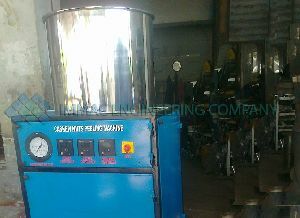 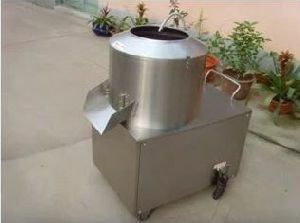 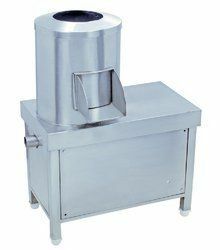 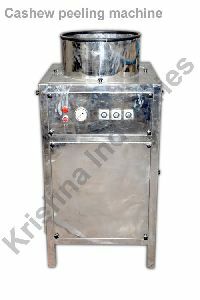 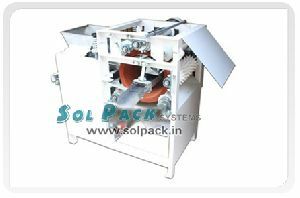 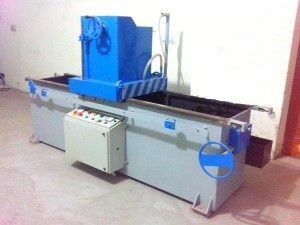 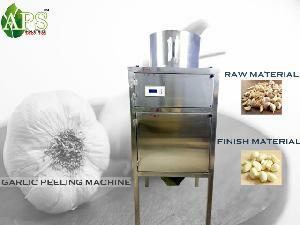 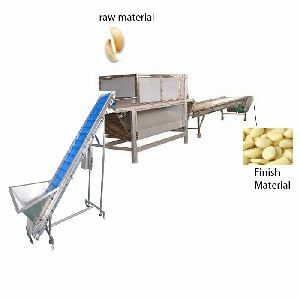 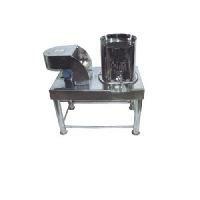 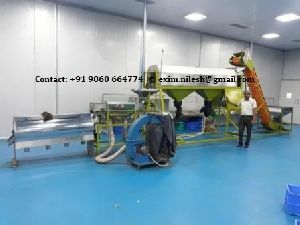 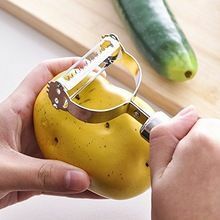 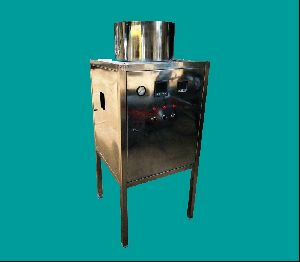 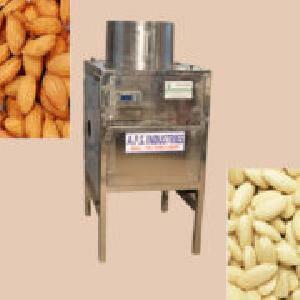 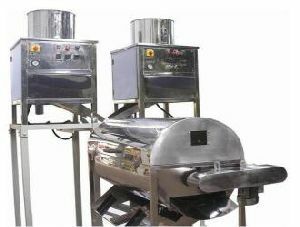 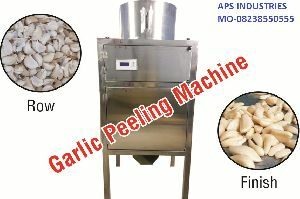 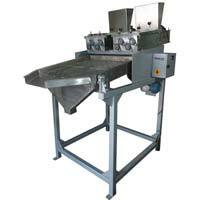 We are offering an excellent quality of Potato Peeling Machine . 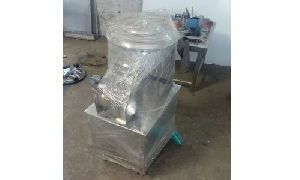 Weight : about 70 to 100 kg app x. 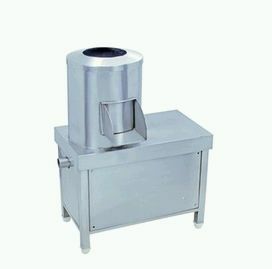 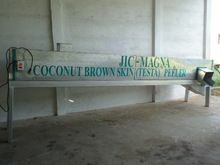 Size : l 630xw 630xh 1500mm. 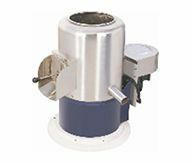 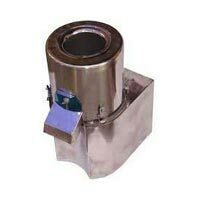 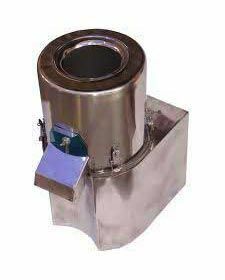 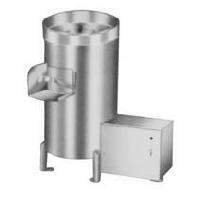 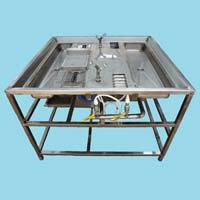 Material : internal and outer housing with 304 stainless steel.